什麼是好的線上學習界面 用furl會不會比較快? 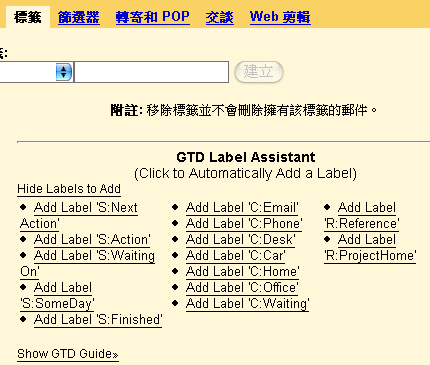 Google Analytics 的「中繼」 Furl-It 壞好久了 黑米生日快樂!! 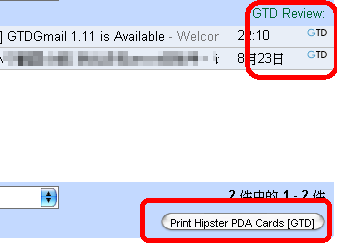 7 Responses to "用 Gmail 作 GTD：GTDGmail"